So we all know Innocenti made Minis, right… Some of you will know that they made a rather pretty little sports car too… but this is new too me, an Innocenti Jag? 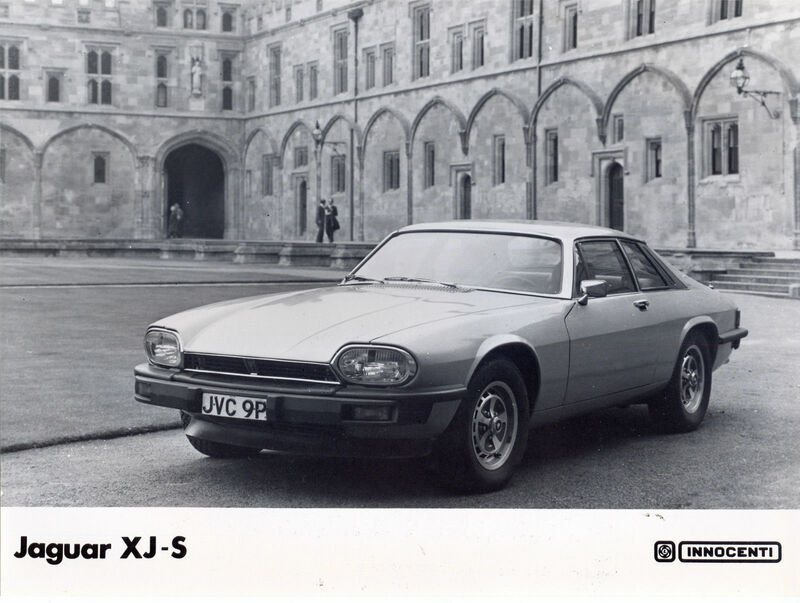 It’s probably nothing more that a piece of Innocenti branded marketing material for Jaguar during the Innocenti / Leyland years, but an oddity none the less. You can pick it up for £7 on eBay, here. 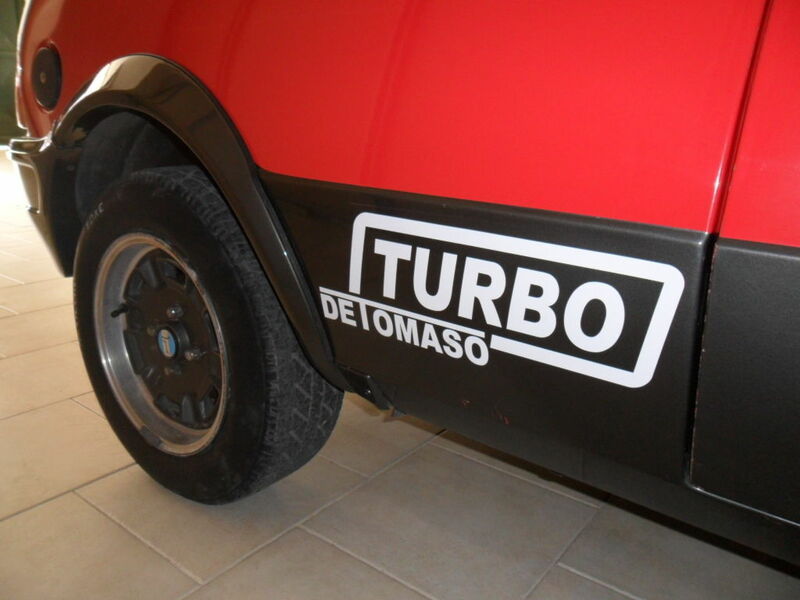 Also on eBay is this “extremley rare” Innocenti Mini Turbo de Tomaso from 1989… The quote marks are mine as it’s another car I know very little about, and I can’t vouch for it’s rarity …but I’ve not come across one for sale before! It’s something I wouldn’t have looked twice at back in the day, but now has got a certain 80’s charm about it! The car currently resides in Carini, near Palermo, in Sicily… which if you google it looks like a wonderful place to visit! It appears to be in great original condition. A rather more serious investment, it’s currently got a bid of £5000 on in, and it hasn’t met it’s reserve yet. on eBay, HERE. 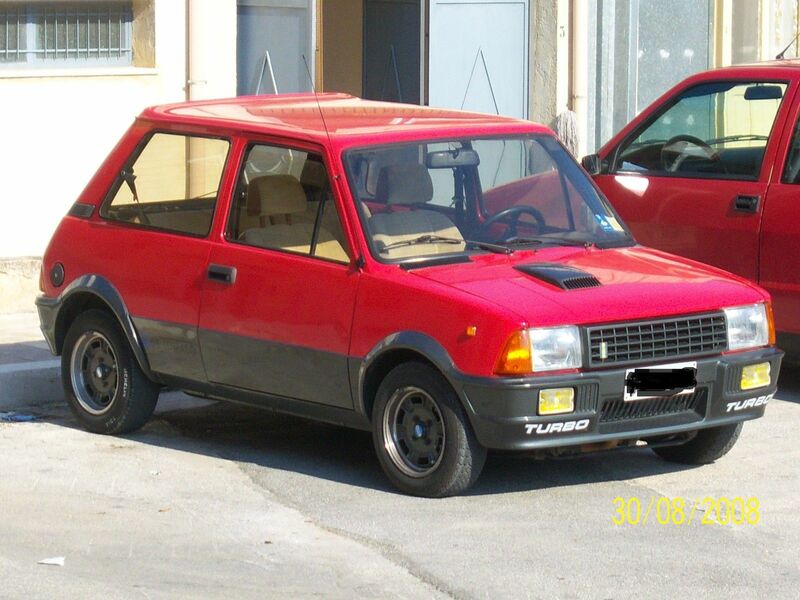 This entry was posted in Innocenti, Not a Lambretta and tagged coupe, De Tomaso, Haguar, Innocenti, Innocenti Mini, mini, Mini De Tomaso Turbo, spider, sports car, XJS by crocodilejock. Bookmark the permalink.